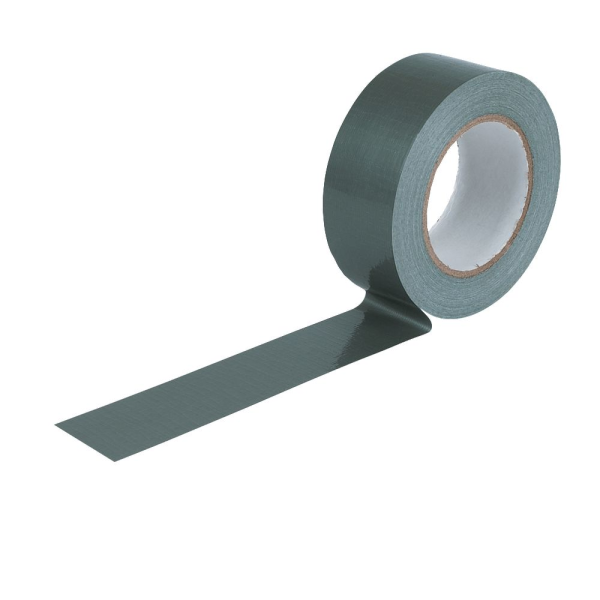 Silver Cloth Tape also known as Gaffa Tape and Duct Tape has hundreds of possible uses but is predominantly used for fixing, sealing and binding. It’s water resistant and available in 48mm x 50m rolls. Available in 48mm x 50m rolls.